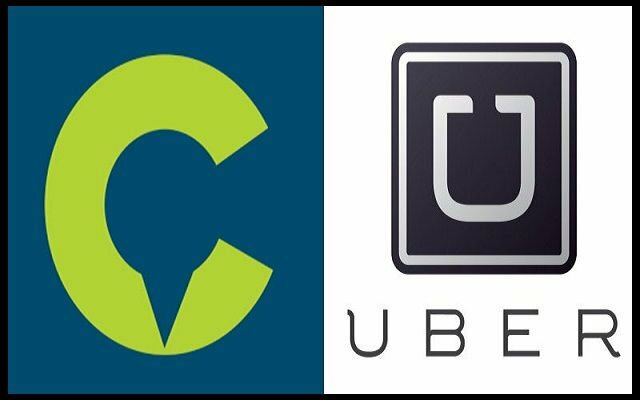 Uber and Careem Merger: Will we Get better Services now? Uber and Careem Merger is in news for a long time now and finally, we have got some figures regarding it. Uber is all set to announce $3.1 billion deal to acquire Careem, a Dubai based company. Uber, a US-based taxi booking services will pay $1.4 billion in cash and $1.7 billion in convertible notes for Careem. These notes will be convertible to Uber Shares at a price equal to $55 per share. According to experts, Uber’s acquiring Careem deal would be one of the biggest ever listings of New York Stock exchange. According to Bloomberg, Uber current leaders will manage the new combined business while keeping one or both of the company’s local brands. According to the report, maybe Uber will acquire the ride-hailing app as a complete agreement. Finally, both competitors have decided to merge together for providing better services to people together. Now both ride-hailing services are done with some potential deal structures and have come to an agreement. Spokespersons form both the companies have not commented on it however according to rumours the deal will be sealed this week. Careem operates in more than 70 cities across at least 10 countries from North Africa to Pakistan and is a leader in most of them. Its biggest market is Saudi Arabia, where Uber has been pushing plans to sign up female drivers to take advantage of the kingdom’s decision to overturn a ban on women behind the wheel. Daily InfoTech: Uber and Careem Merger: Will we Get better Services now?